This Predator 314 Shaft 3rd Generation with a P3 collar was returned and cleaned up by the repairs department too look like a brand new shaft. The shaft has a Predator Victory medium tip that has slight chalk stains. 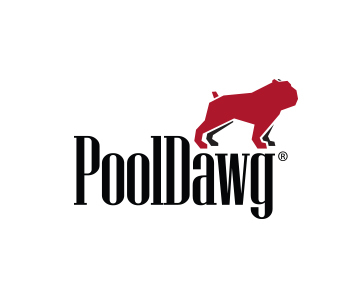 If you have any questions about this item, or any other products we carry, please give one of our PoolDawg customer service representatives a call at (866) 843-3294.